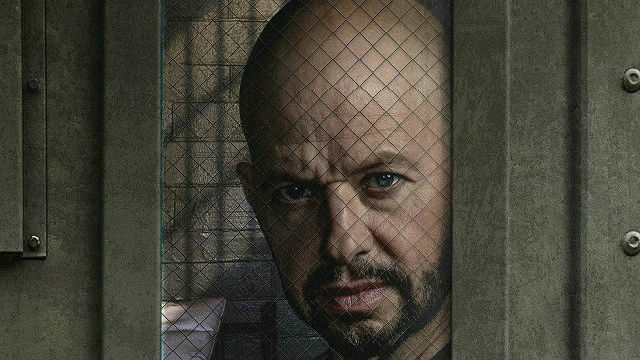 Smallville star Michael Rosenbaum shows his appreciation for Jon Cryer’s performance as Lex Luthor on The CW’s Supergirl. 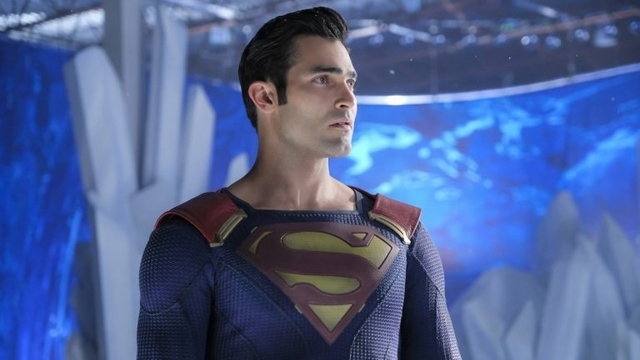 Tyler Hoechlin’s Superman won’t make another appearance during this season of the show. 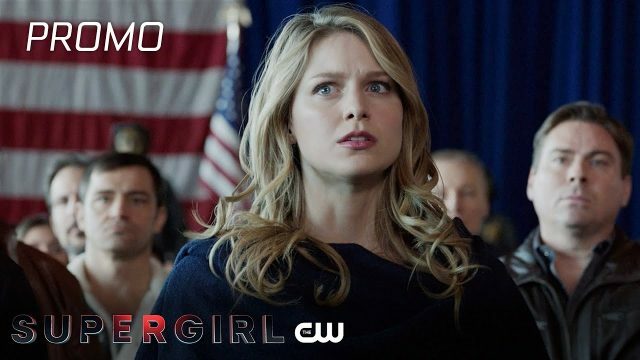 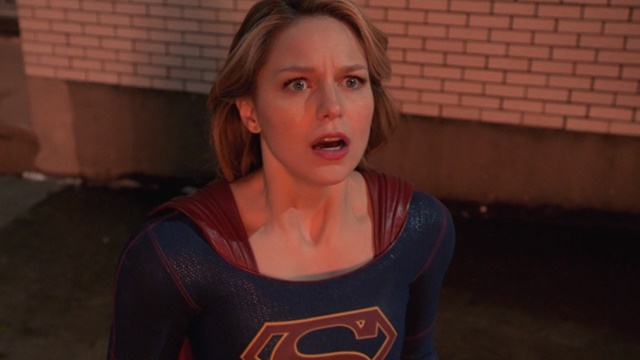 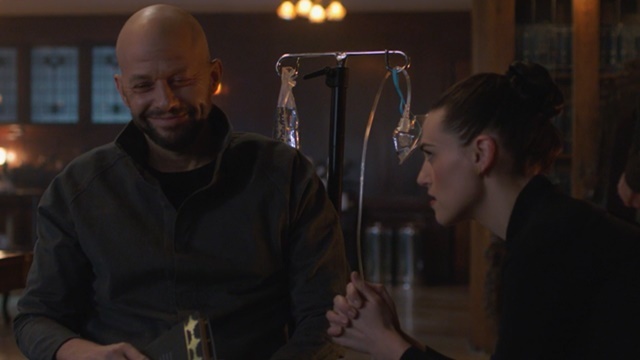 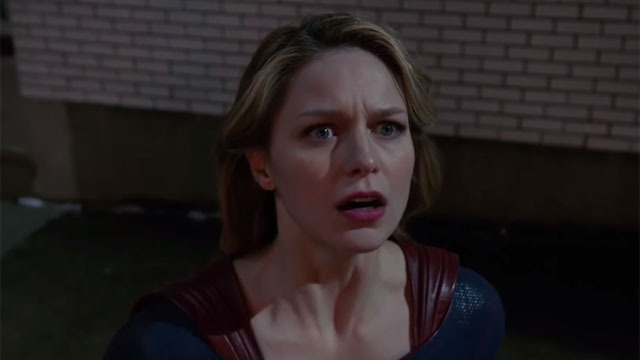 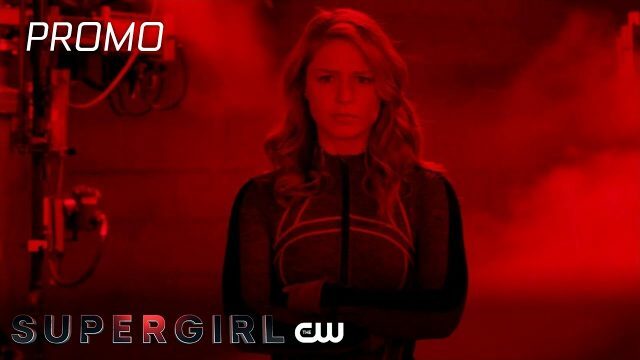 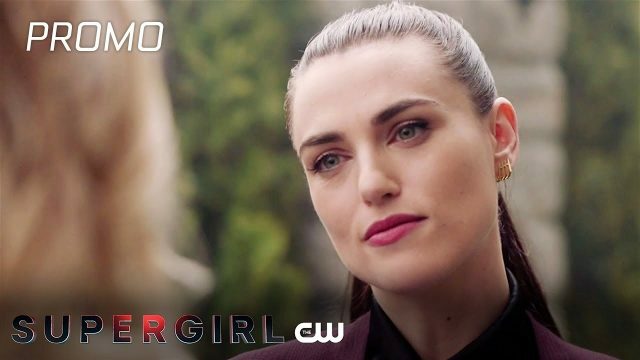 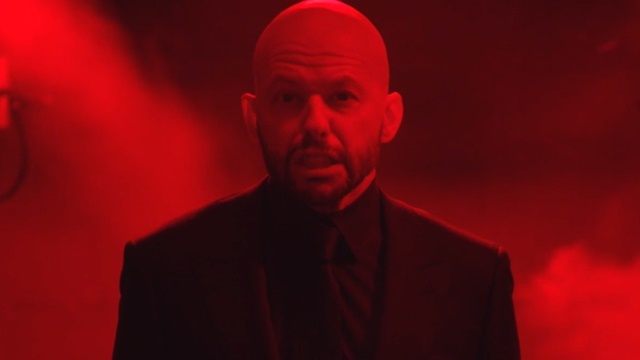 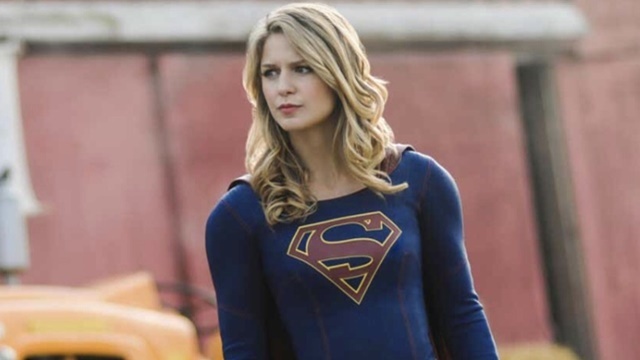 Cryer will play Lex Luthor as a “likeable sociopath” on this Sunday’s episode of Supergirl. 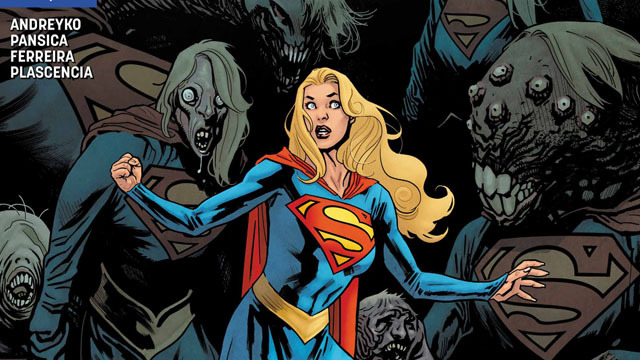 The Omega Men face an army of deranged Supergirl clones as the real Supergirl’s search for answers nears a bloody conclusion. 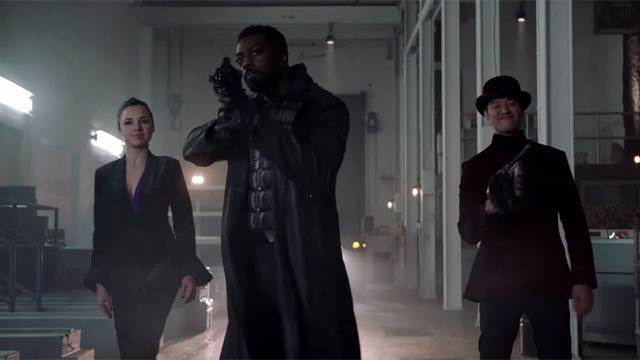 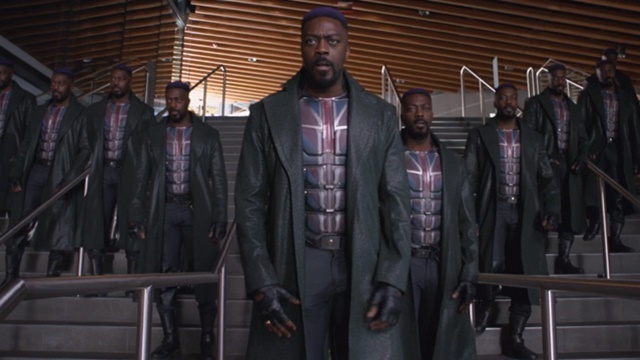 Manchester Black returns with backup as he unleashes the Elite on the anti-alien masses. 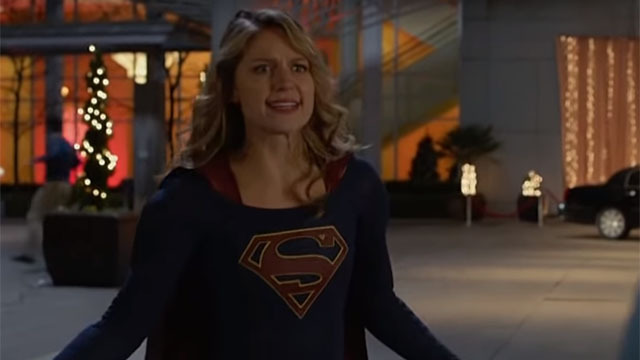 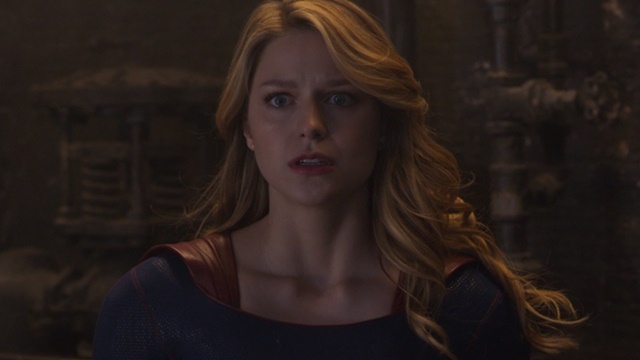 But Supergirl has a team of her own. 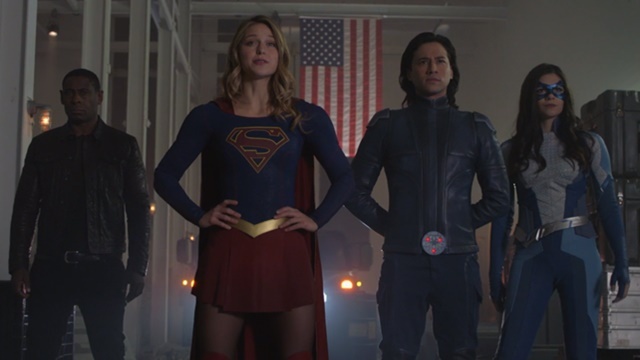 The Children of Liberty return to the streets of National City as Menagerie steals hearts while Nia joins forces with Supergirl. 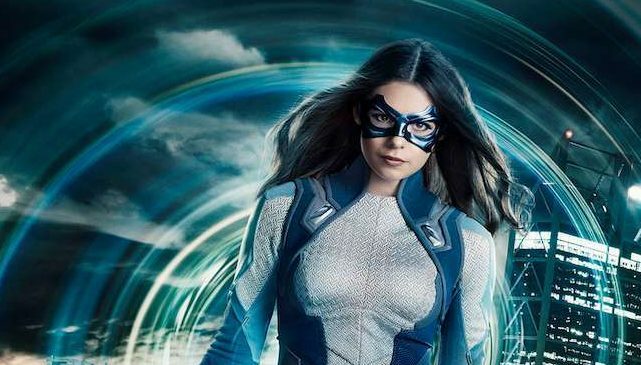 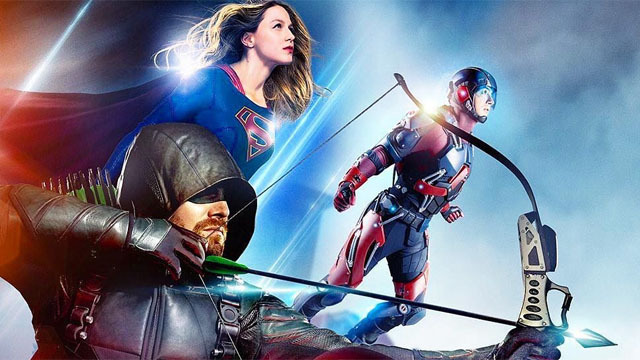 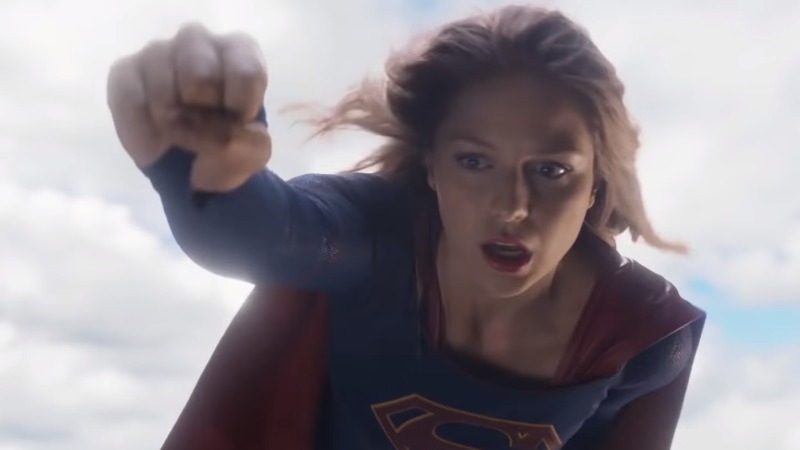 DC’s Arrowverse is coming back with new seasons for every show on The CW, as Black Lightning, Charmed, and Supernatural also get renewed. 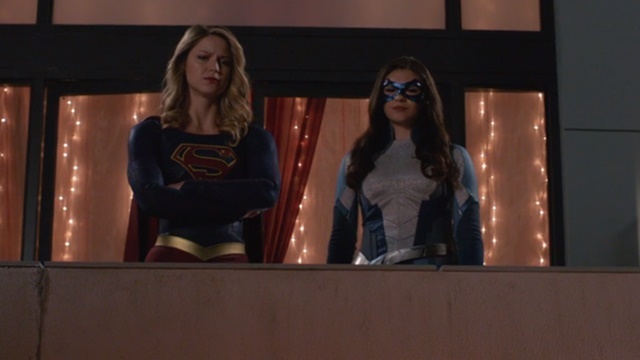 Nia learns some startling revelations about herself and Kara as the Children of Liberty bring their war against aliens to Parthas.